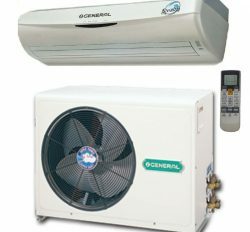 General Ac is a premier brand name in Bangladesh. 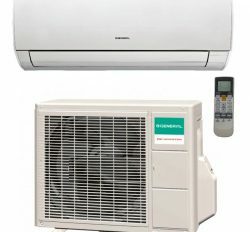 Fujitsu General Air conditioner is original general Air conditioner in Bangladesh. 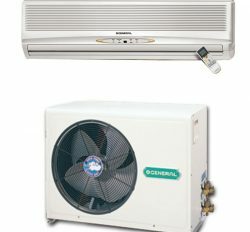 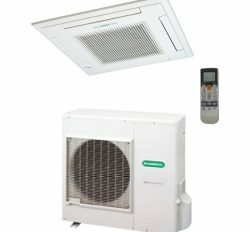 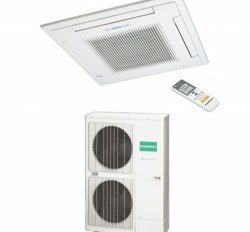 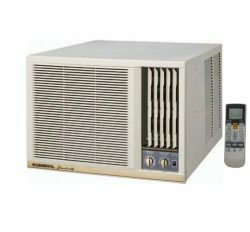 www.generalacpriceinbangladesh.com is General Air Conditioner Dealer Bangladesh with lowest price. 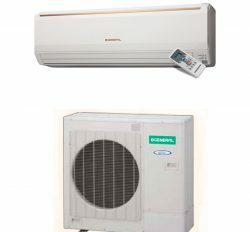 Thailand is the manufacturer of General Ac price in Bangladesh.We have all category General split Ac price in Bangladesh with high quality product service.We are authorized Dealer of general Air conditioner in Bangladesh.Our General Ac is original and most authentic.General is excellent product for commercial or personal use. 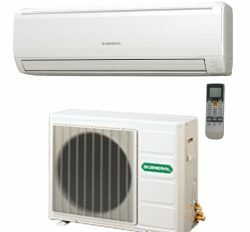 There are lot of model and quality. 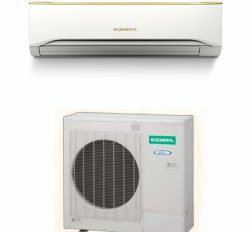 You can select your desire model and item. 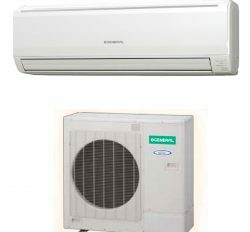 General Air conditioning company export in Bangladesh near about 38 years. 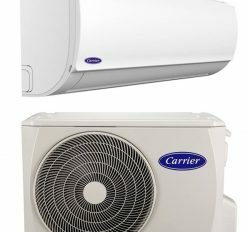 We are also grand importer in Bangladesh with authenticity.You does not compare general air conditioner with other brand name.So we can say that General Air conditioner is excellent for you. 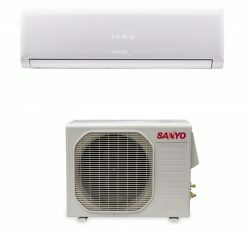 You will get many and more brand but general air conditioner is high comfort for you due to it is cooling fast product.